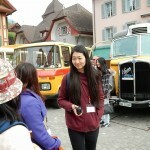 Responsible for this China-Switzerland Connection: Carli and Stacy Beeli. 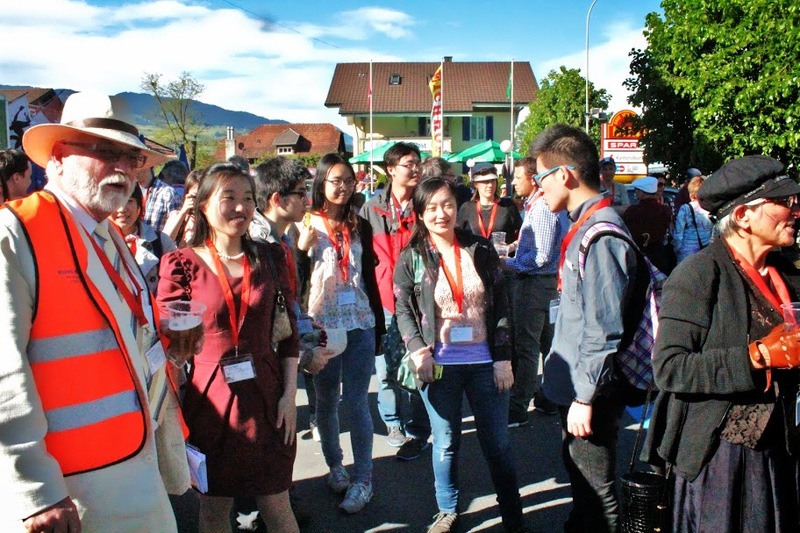 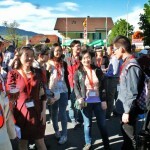 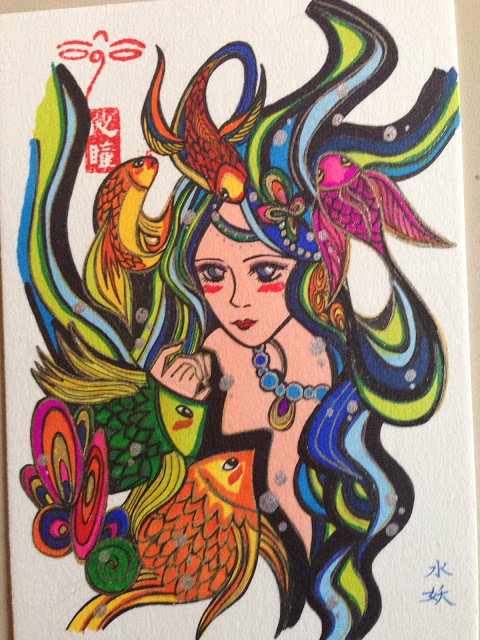 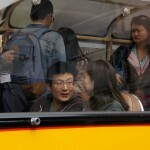 For years, O-iO invites Chinese students. 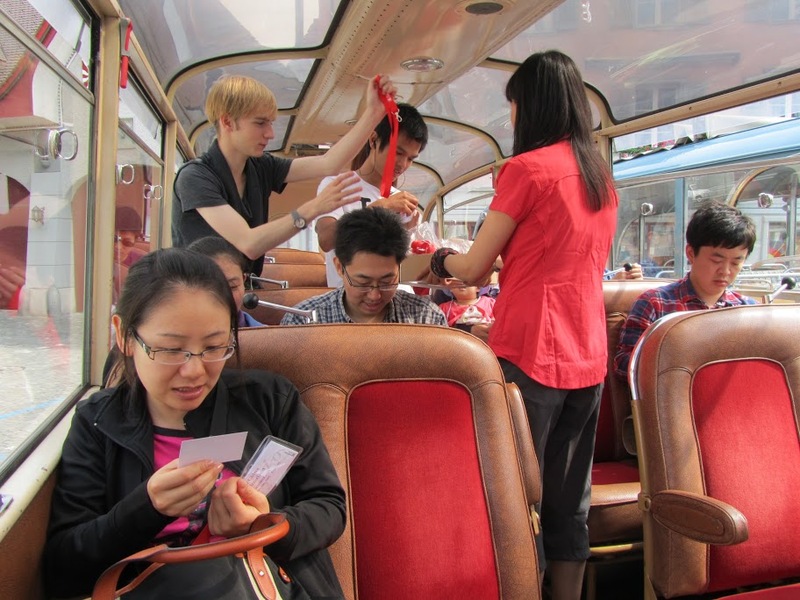 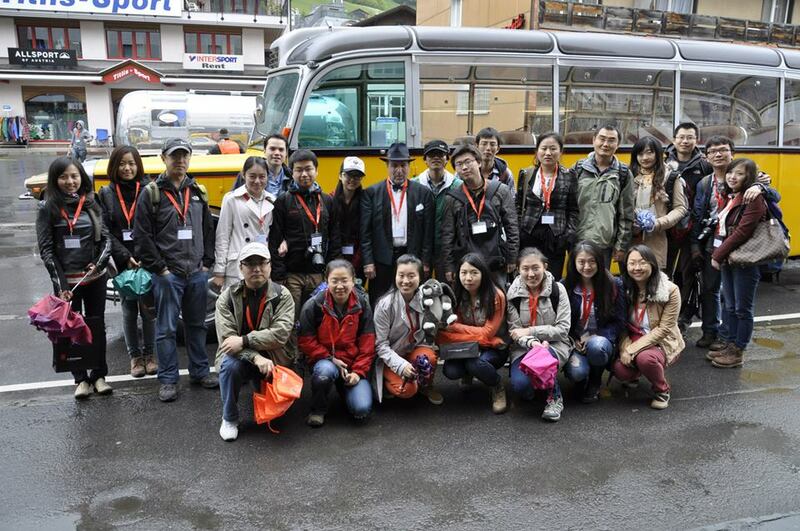 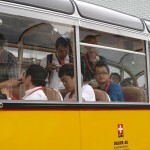 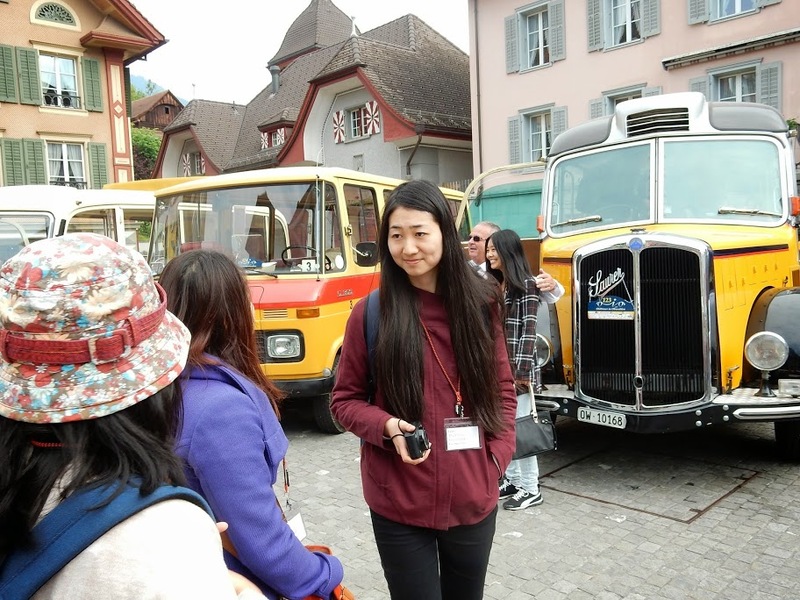 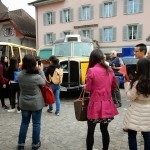 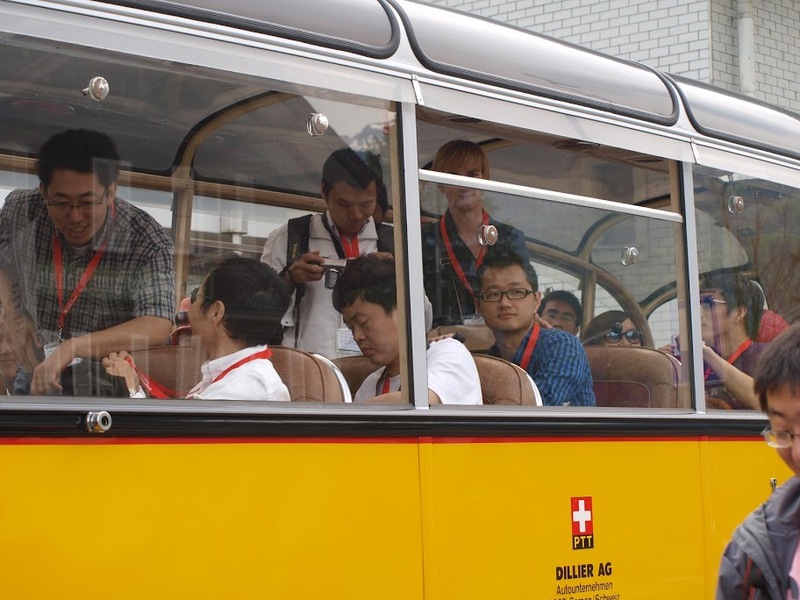 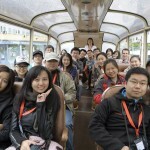 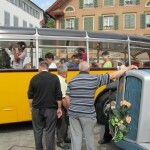 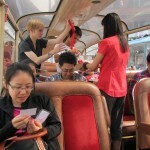 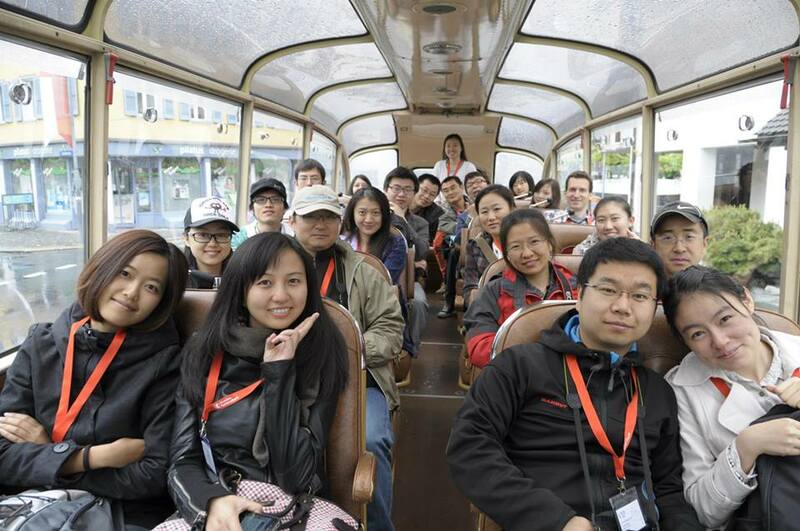 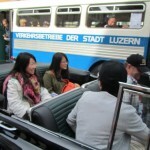 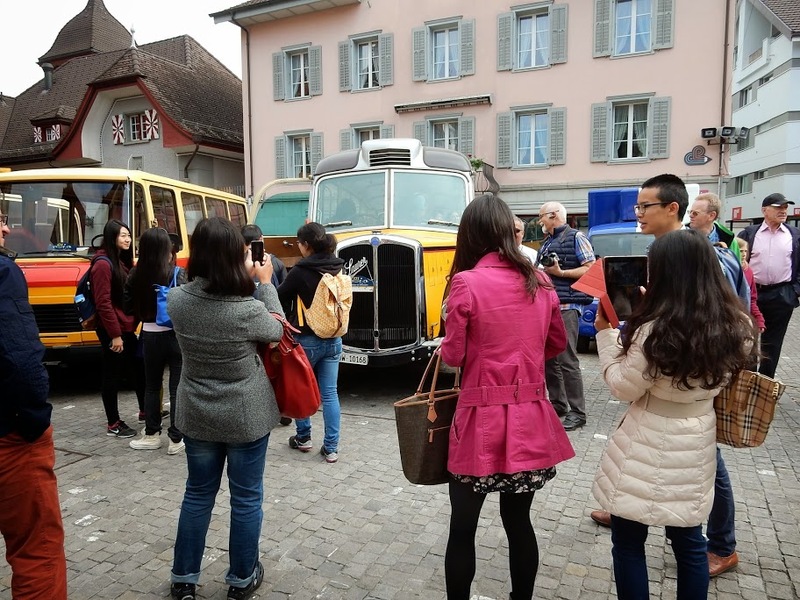 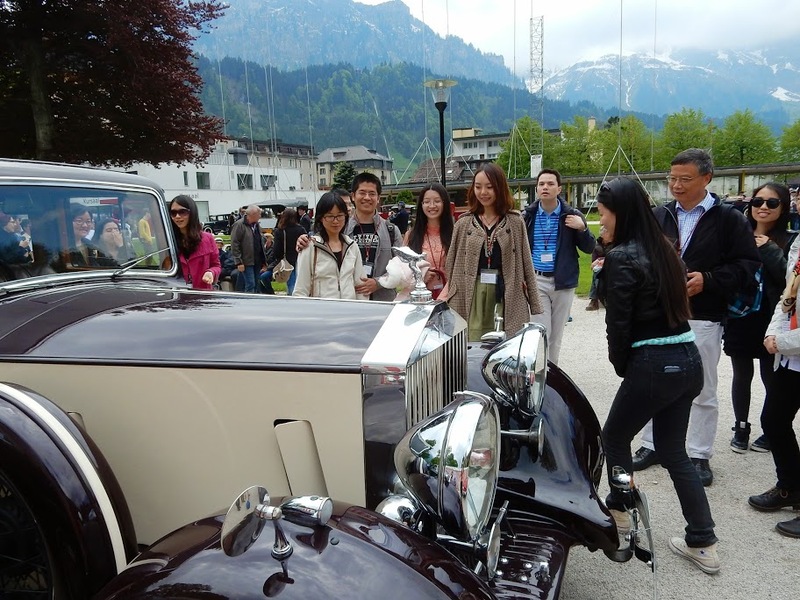 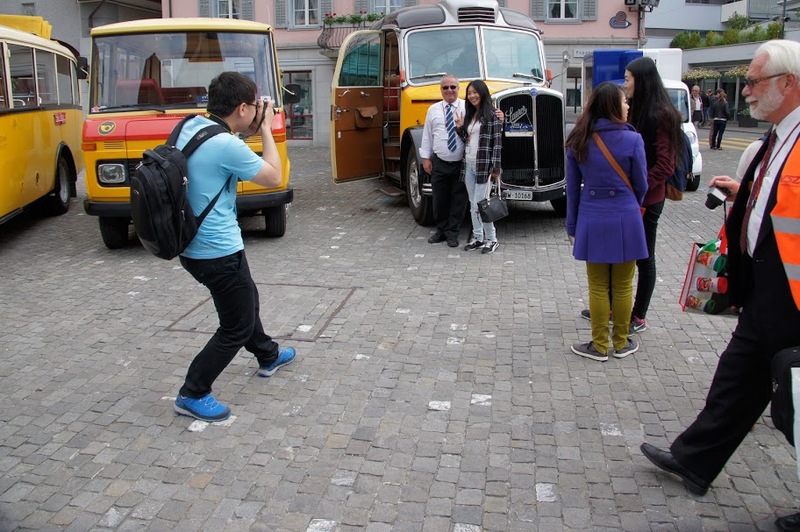 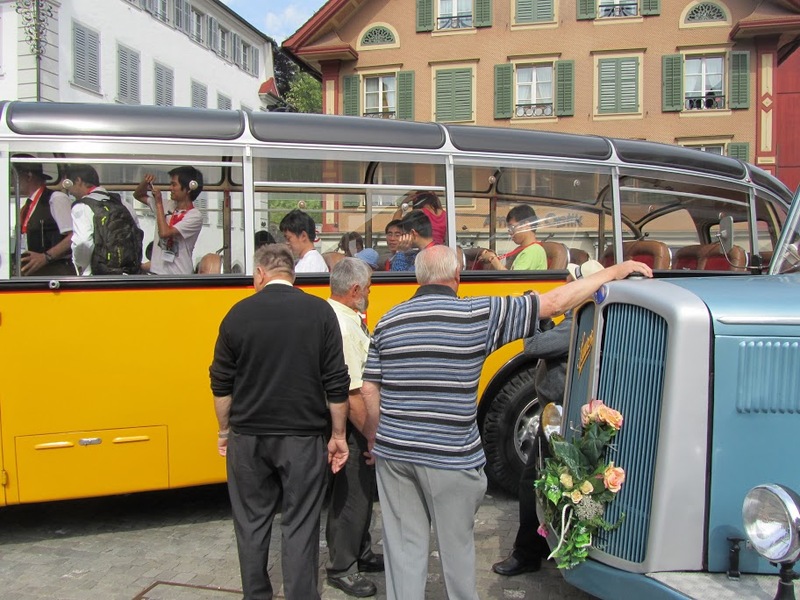 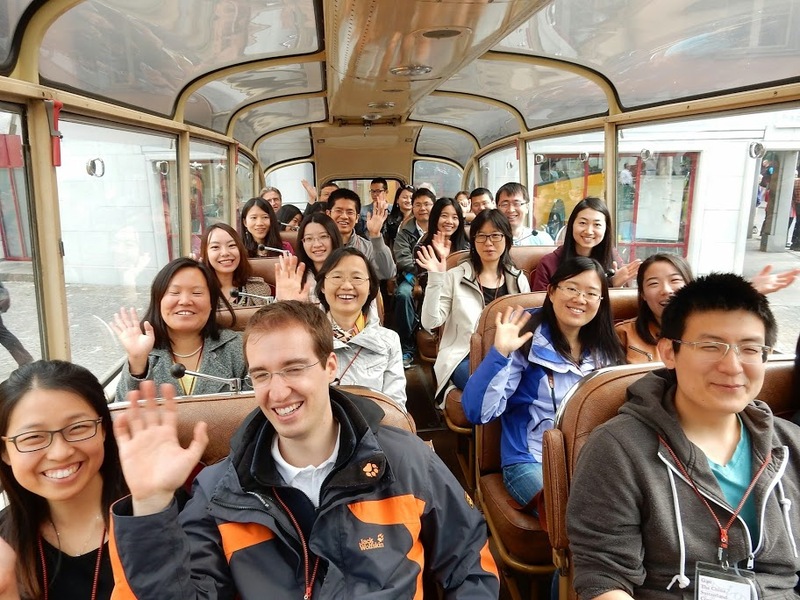 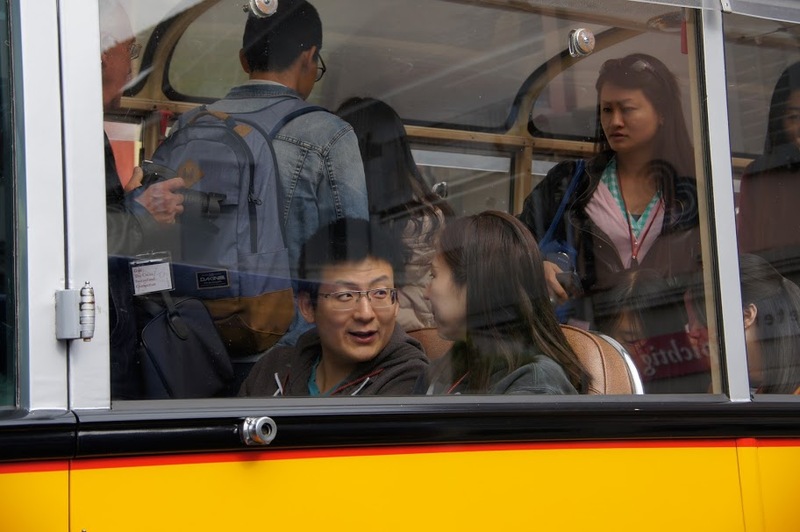 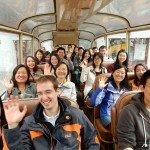 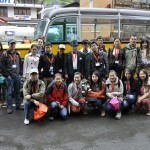 In a vintage postal bus, these students ride with the O-iO convoy from Sarnen to the respective destination of the excursions. 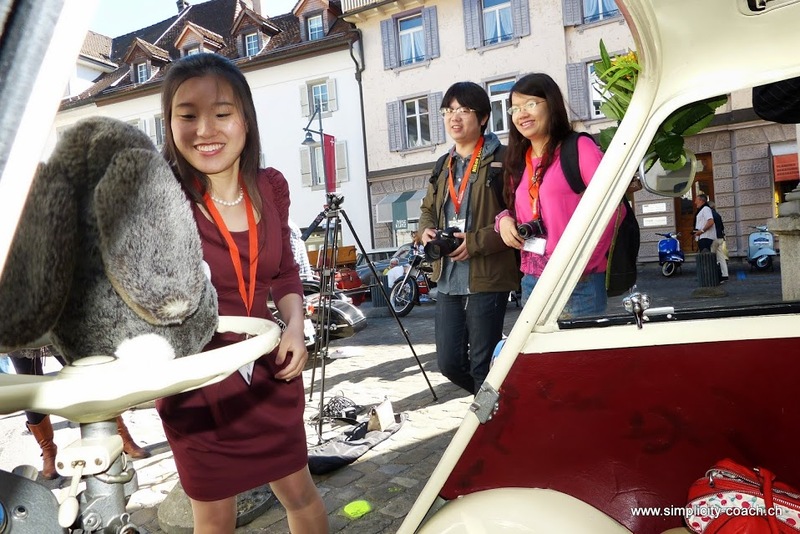 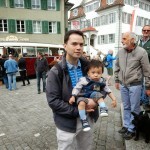 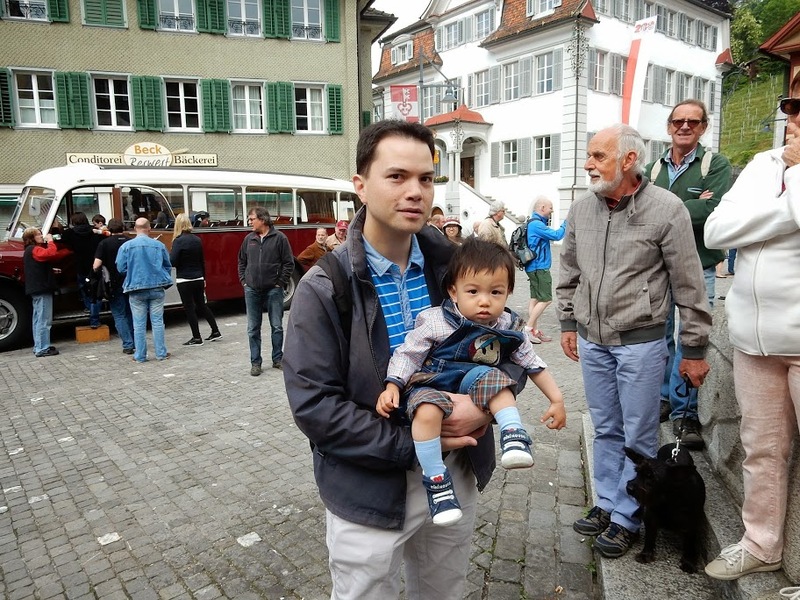 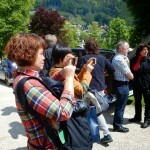 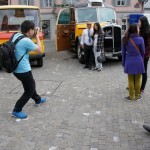 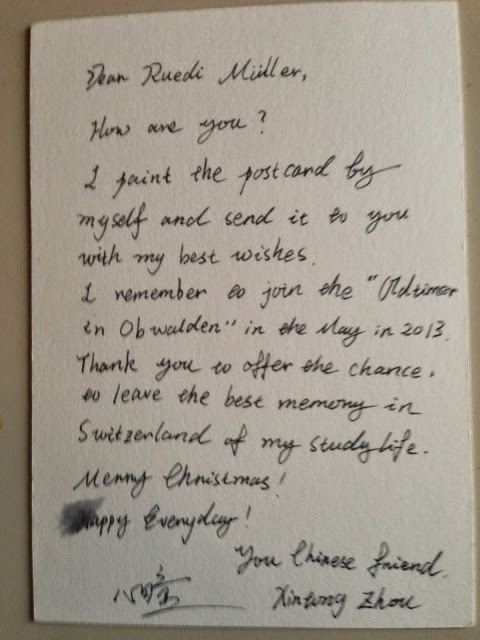 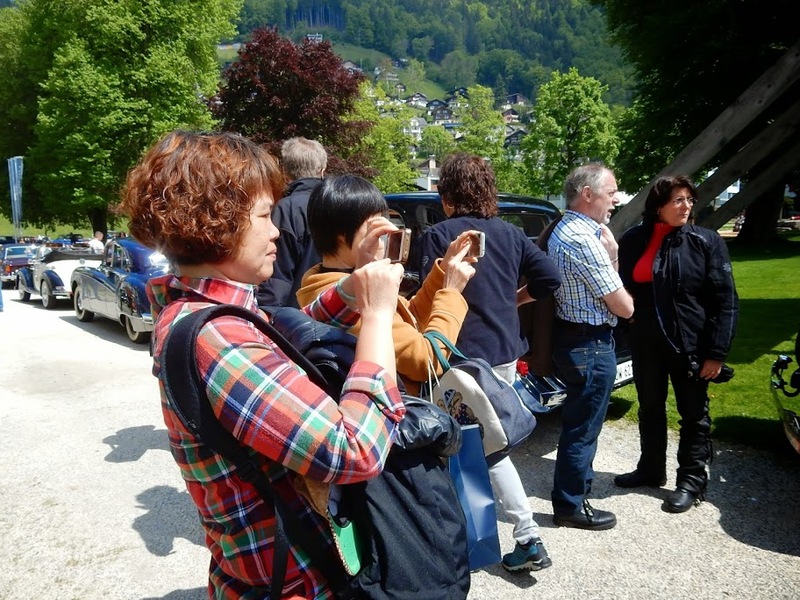 The idea behind: to show these young people Switzerland in a way they do not know. 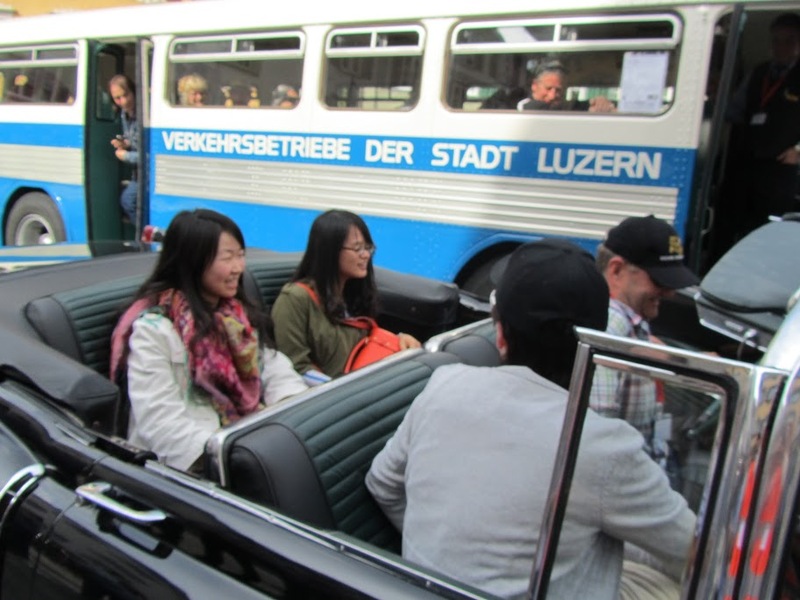 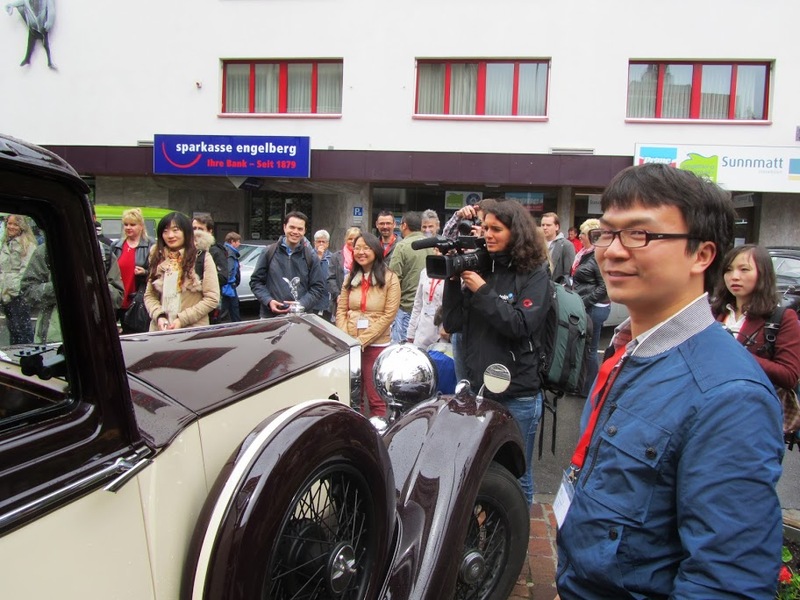 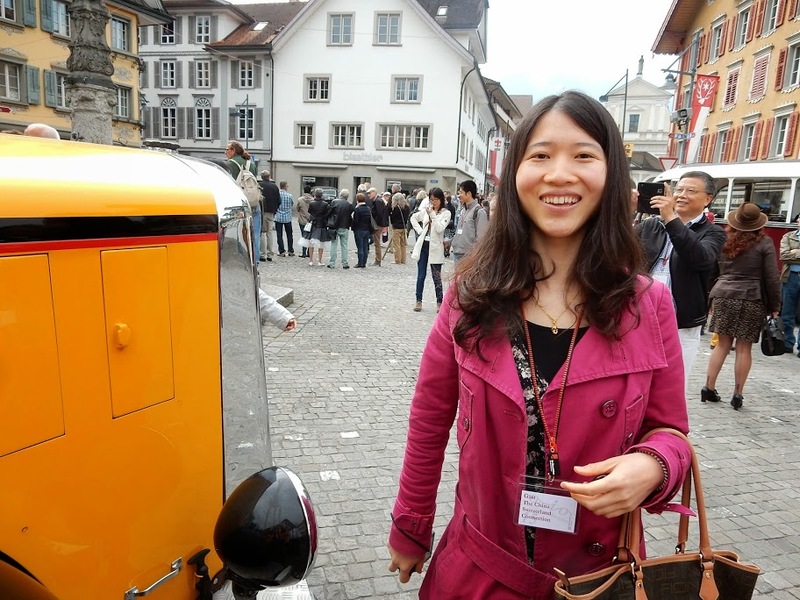 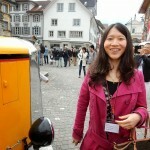 Vintage cars are not allowed in China.